This weight-loss programme is designed to help motivate and support anyone who wants a total approach to body toning and fat loss. 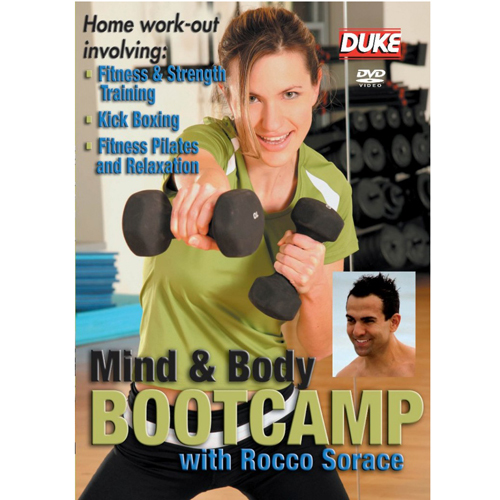 Celebrity fitness and lifestyle trainer Rocco Sorace’s friendly coaching helps revitalise and energise as you go through an holistic workout which involves cardio kickboxing, strength and fitness, pilates and stretch down, finishing with blissful relaxation time to calm the mind and body. Available to download..Your Personal Trainer at Home – Bonus Pilates workout.